Amazon US has revealed the bestselling video game products for the whole of 2018. As of August 26, 2018, Super Smash Bros. 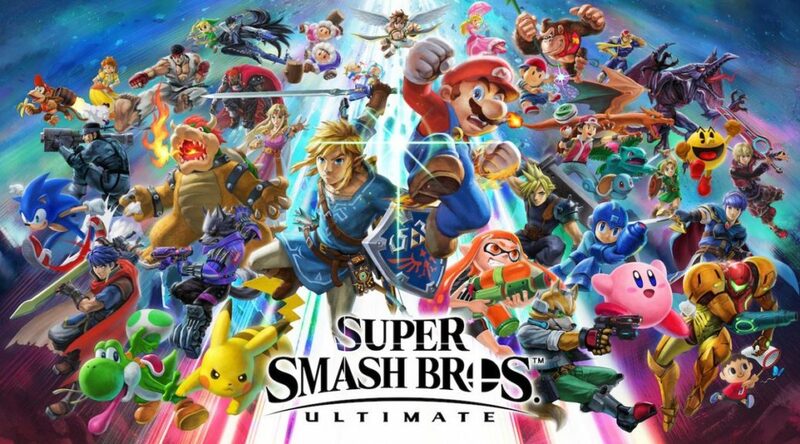 Ultimate is the most pre-ordered game on Amazon US. It’s currently the No. 6 bestselling video game product in the entire year, pretty impressive since we are 4 months away from the game’s release. Other bestselling video games in 2018 include The Legend of Zelda: Breath of the Wild at No. 14 and Mario Tennis Aces at No. 28. Super Mario Party is currently at No. 33, followed by Pokemon Let’s GO Pikachu at No. 61 and Let’s GO Eevee at No. 90. Learn more about the less than stellar performance for Pokemon Let’s GO. Check out the full list of bestselling video game products in 2018 here.